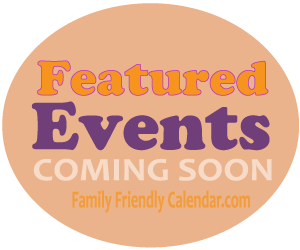 Events the whole family can enjoy! 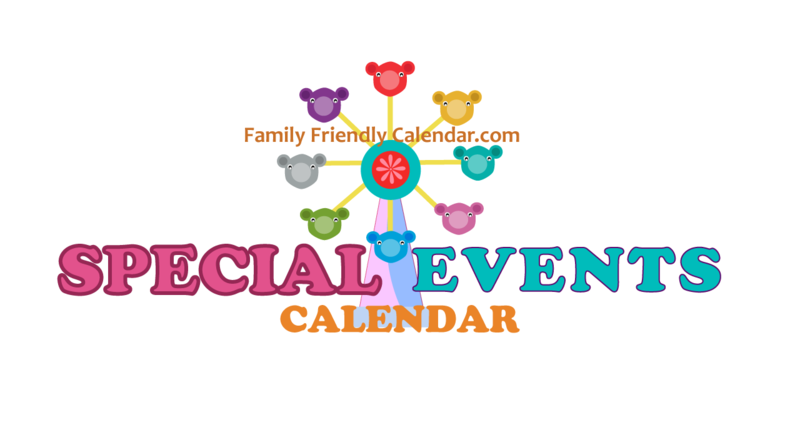 In this exclusive family calendar, you can find Family & Kid friendly events like theater performances, sports, musicals, family friendly festivals, etc. We have tried to include all family friendly events but if we missed one, please let us know. You can submit it here. *We cannot make any guarantees as we are not the event organizers but have tried carefully select only ‘G’ rated events.